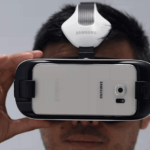 Mobile electronics giant Samsung has just announced its redesign of the Gear VR – a mainstream virtual reality headset – that is set to fit the company-developed flagship smartphones Galaxy S6 and S6 Edge. 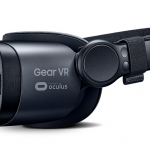 The latest Gear VR revision, officially called The Gear VR Innovator Edition for the S6 and S6 Edge, is already available for online preordering at Best Buy. After a couple of weeks, the VR headset is set to be widely available online on the Samsung Gear VR homepage as well as on Best Buy’s online store. Physical retail availability will directly follow the online launch that is set on May 15. Samsung’s highly successful entry into the mainstream VR market has been proved by the strong reception of the previous iterations of the Gear VR, with the latest predecessor to have improved on the ergonomics. 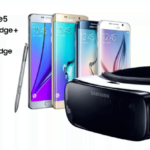 The successor to the previous Gear VR has been optimized to work with the latest high-end flagship smartphones, namely the Samsung Galaxy S6 and the Galaxy S6 Edge. Significant refinements to the overall appearance and usability of the VR headset is present in the latest hardware revision. It features redesigned face straps, as well as a built-in fan to improve comfort and overall ergonomics. 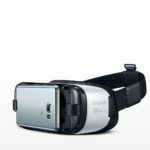 Similar to the Gear VR for the Galaxy Note 4 smartphone, the latest Gear VR works by relying on the huge, high-definition display of the Galaxy S6 and Galaxy S6 Edge to drive the VR experience. 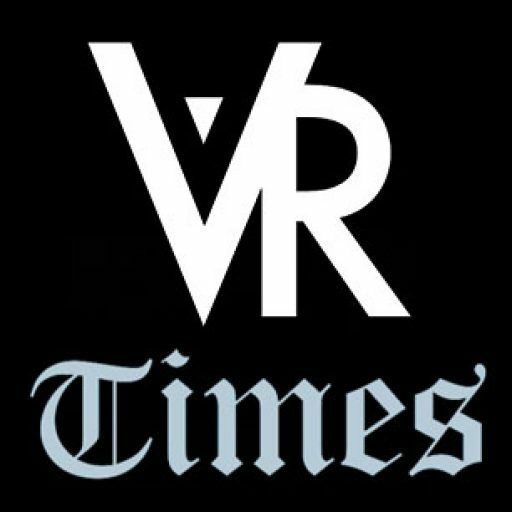 The experience has never changed, having the same principle as before: by tapping on the advanced graphical power of the latest Samsung smartphones, the Gear VR consolidates the smartphone’s VR capabilities to render immersive virtual reality experiences. Other notable benefits from the new smartphones include increased pixel density which directly benefits the user by giving even greater clarity for the VR visuals, as well as even greater boost in power and performance brought by the new eight-core processors on both the S6 and S6 Edge. To compare with the Galaxy Note 4 which powered the previous Gear VR, the Note 4 has a pixel density of 518 pixels per inch (ppi) , while the new S6 and S6 Edge both sport a slightly higher screen density of 577 ppi. Starting with the better display, new hardware improvements brought by the new smartphones open up enhanced VR experiences with the new Gear VR. 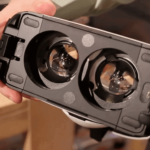 The Gear VR for the S6 and S6 Edge carry on the built-in app support from Samsung’s Milk VR store and the Oculus Store – both having a wide selection of VR-optimized content. 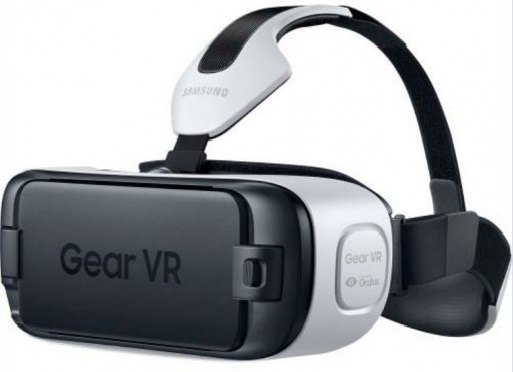 The new Gear VR is priced at US $249, which is positioned in the midrange among VR headsets in the market. If you are in for the smartphone-driven VR experiences, today is the right time to pick up the new Gear VR for the S6 and S6 Edge smartphones. 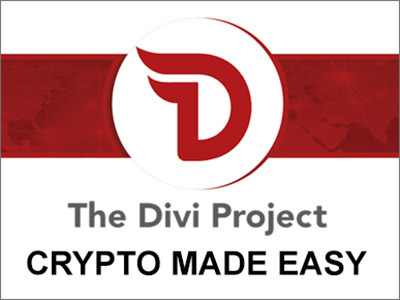 It certainly is a no-brainer for its price and a great set of features.